After shocking the NBA world and trading away star player Kristaps Porzingis, the New York Knicks are trying once again to put all of their eggs in one basket and hope to sign a max player or two to turn the franchise around. 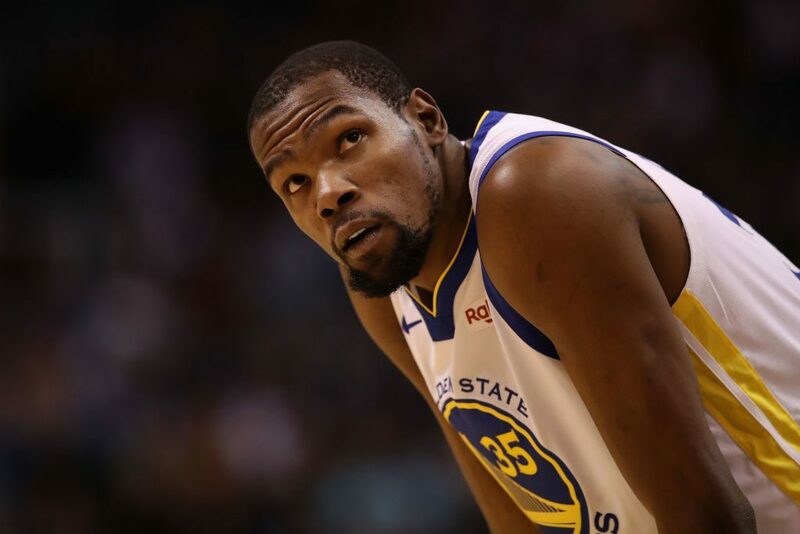 Rumors around the league suggests the Knicks front office are not only gunning for Golden State Warriors star Kevin Durant, but are almost sure that they will sign him in free agency. The team seems to be so sure, that they desperately attempted to lure season ticket renewals by using Knicks big man Mitchell Robinson with Kevin Durant in the background. That was most likely done on purpose. For the Knicks sake, they better hope they don’t strike out once again.